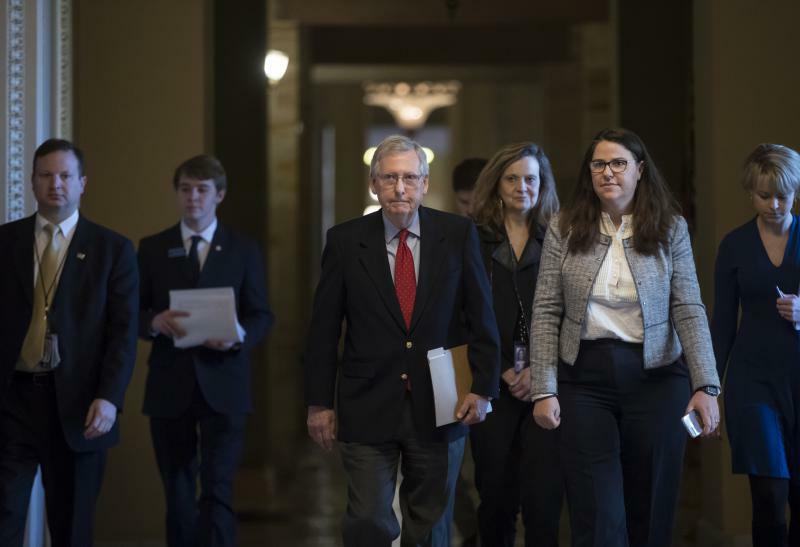 U.S. Sen. Tammy Duckworth, D-Ill., told reporters Tuesday during a conference call she thinks the centrist compromise position has already been crafted: the Durbin-Graham bill. "It is certainly one that, while we give up a lot, is one that Democrats can live with. 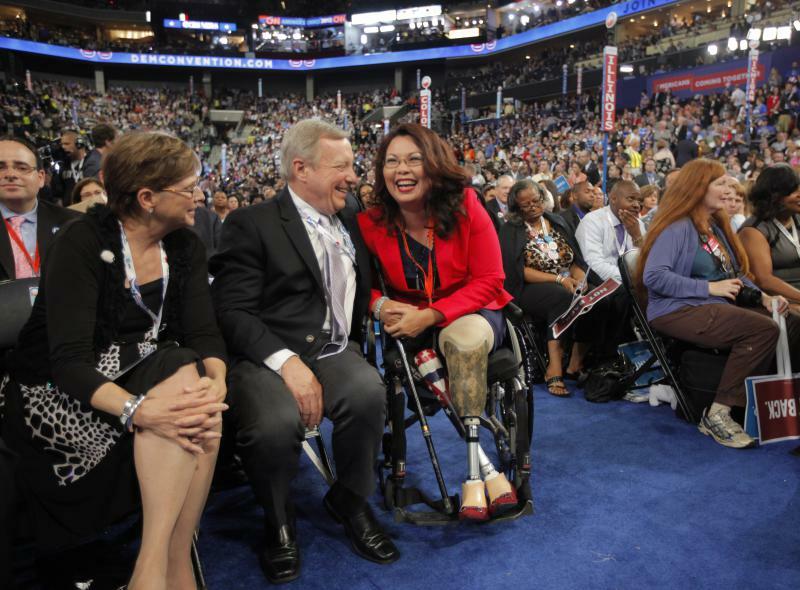 And we now have a large group of moderate Democratic and Republican senators who can support it," said Duckworth. Some Republicans, though, said the measure would allow too many young immigrants to stay, more than 2 million if education criteria are considered and more than 3 million if there are no education filters. 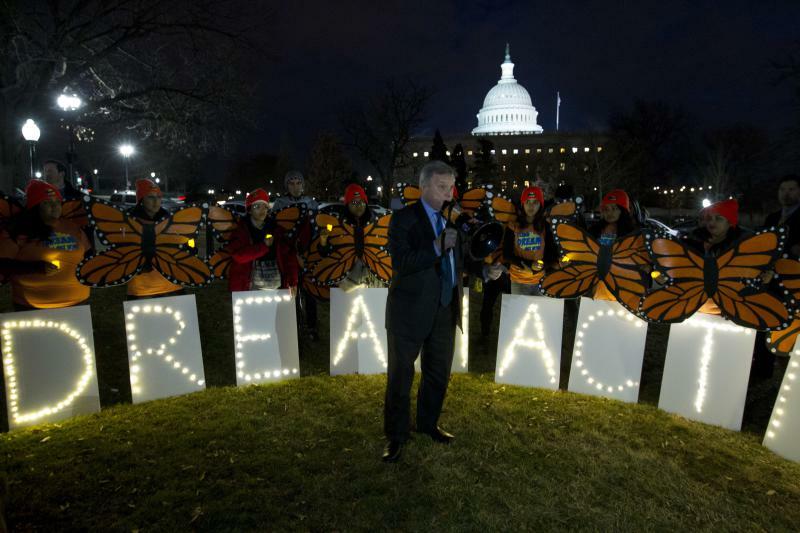 GOP opponents of the proposal said that's more than the 1986 amnesty program. Duckworth said she is also happy to hear the president speak of infrastructure. But the configuration of GOP proposals might rely too much on public-private partnerships for her. "Putting 100 percent of an infrastructure plan for the nation on public-private partnerships is not good for the nation or for Illinois. I think it can be part of a package, but maybe 20 percent at most. There are so many things that need investment, where there is no direct return on the investment," said Duckworth. Duckworth said, for example, that many county roads don't get enough traffic to make toll roads a good value. And she said pothole filling has no investment payoff either. 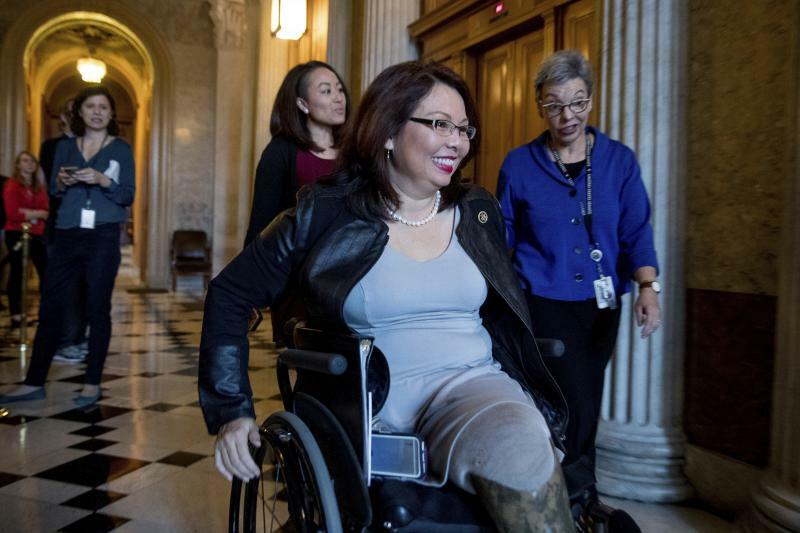 U.S. Sen. Tammy Duckworth is pregnant.